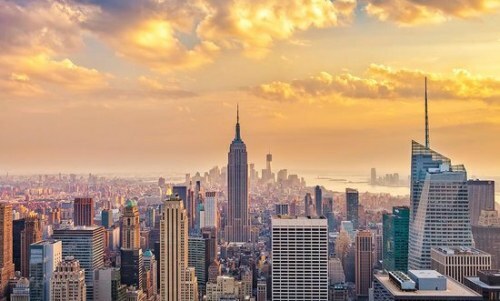 Flights from Calgary to New York City (LGA) in late April, May, and June can be booked today for $324 CAD roundtrip including taxes (they are 1-stop flights). - Click on the departure date box to open up the calendar view and look for the dates that are $387 CAD roundtrip in late April, May, and June 2017. With the coupon code, the price should now be $324 CAD roundtrip including taxes. calgary, yyc, united states, flight deals, westjet, new york city, lga, north america and nyc.